There is a responsibility of creating, through architecture, a meaningful and memorable symbol that encapsulates the program and expresses the building’s raison d’etre (reason for being). Many of our projects are symbolically charged: Yad Vashem is a memorial to the holocaust, needing to present a terrible narrative while providing visitors room for reflection; Khalsa Heritage Centre is a national museum for the Sikh people, celebrating their history and housing treasured artifacts; Yitzhak Rabin Center and Archive captures the spirit of a the man ㅡa warrior who became peacemaker for his people; the United States Institute of Peace Headquarters is, by virtue of its location, the symbol of peace on the National Mall; and so it is for many others. In each of these, our designs seamlessly integrate content and architecture to capture the core mission of the project. 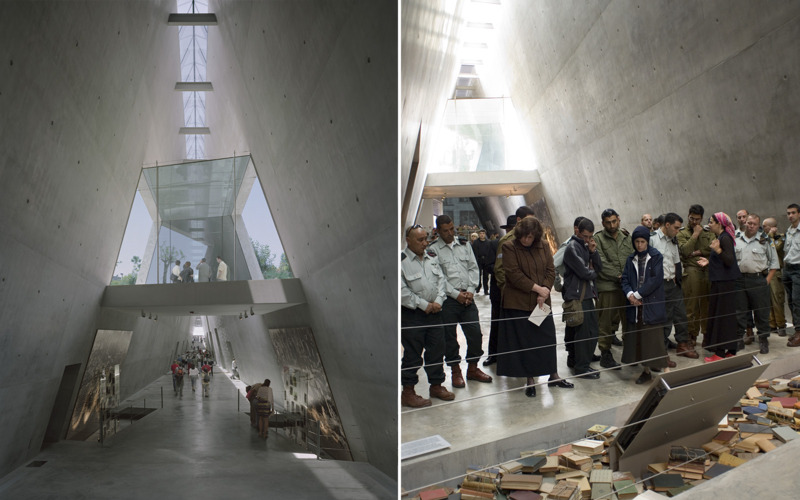 Our design for the Holocaust Museum at Yad Vashem illustrates a deep conviction that the most potent experience results from the seamless integration of architecture with content, be it art, historical narrative, or educational curricula. The Museum is set on the pastoral Mount Remembrance in Jerusalem. 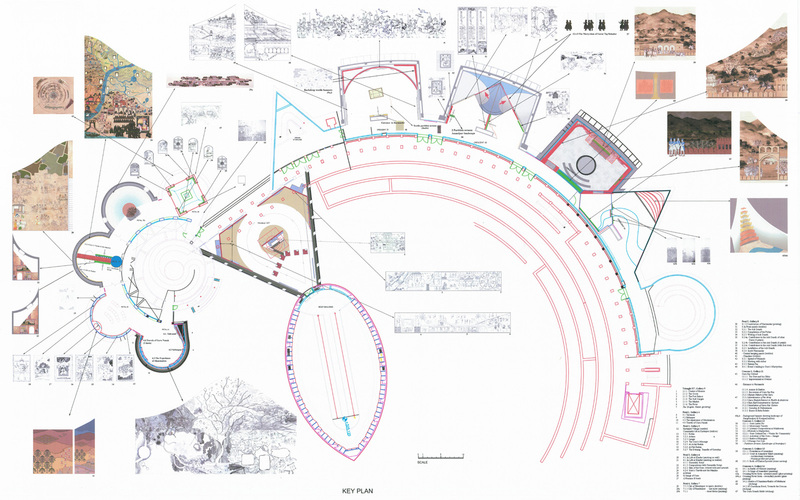 This context, combined with the nature of the exhibition inspired our design: we did not feel that a major architectural statement dominating the hilltop was appropriate given the nature of materials being exhibited. Instead, our design brings visitors from the dark into the light as they delve into the horrific narrative. 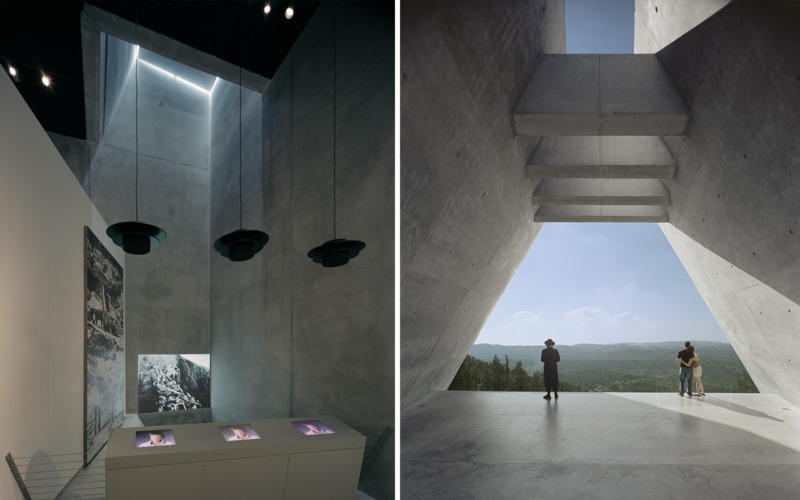 The Museum penetrates the mountain from the south as a prism-like hall, cutting underground and guiding visitors along a series of subterranean galleries. 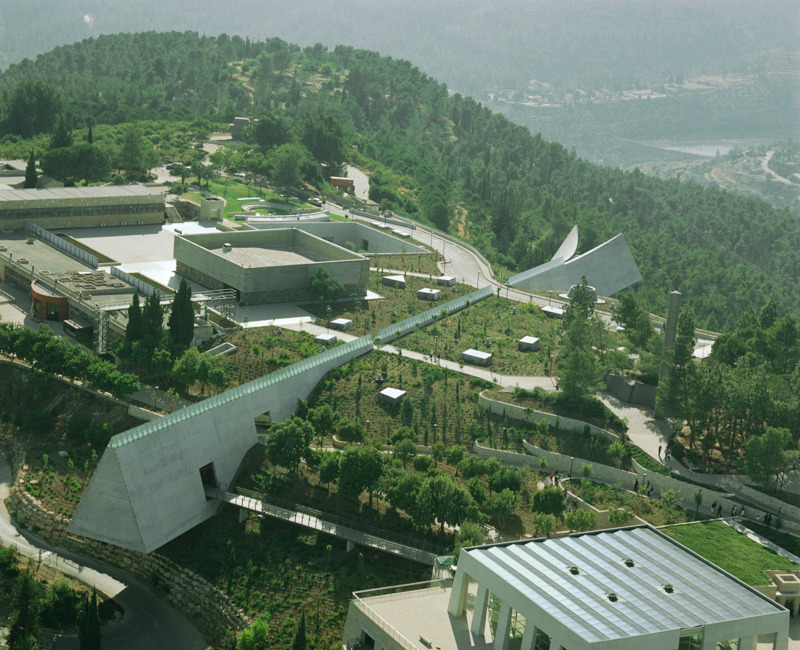 The entire hilltop remains a tranquil biblical landscape, with light piercing the Museum through skylights, creating a dramatic architectural experience which compliments the narrative of the exhibits. In the final moment, the visitors comes out to light, coming above ground, to the view of the Jerusalem Forest and a sense of renewal that life prevailed. 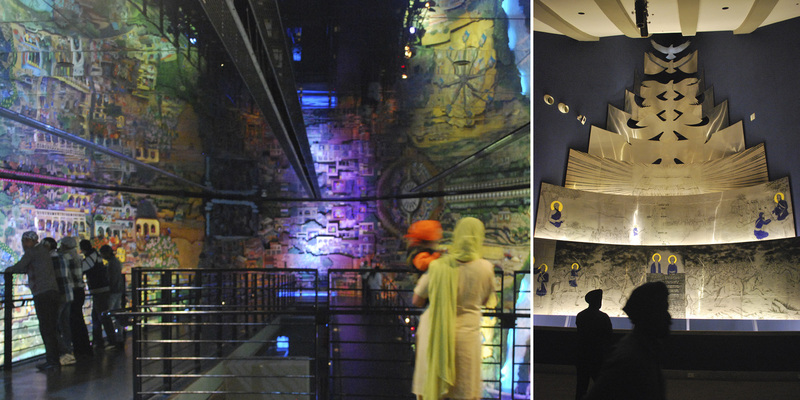 Khalsa Heritage Centre is a new museum of the Sikh people, celebrating 500 years of Sikh history and the 300th anniversary of the establishment of Khalsa, the disciplined community of Sikhs that have a common spiritual, political, and military identity. 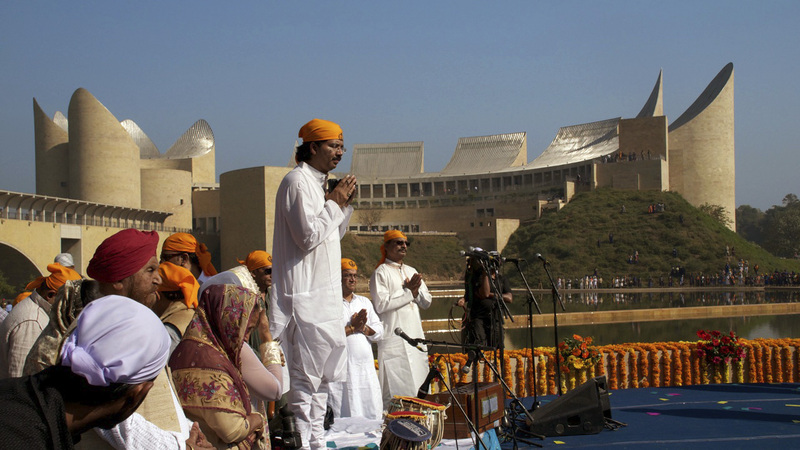 The Centre is the second most holy Sikh site in India, and has become a pilgrimage destination for the people, many of whom approach on foot, crossing from the more secular gathering spaces into the more sacred tower-like exhibition galleries. 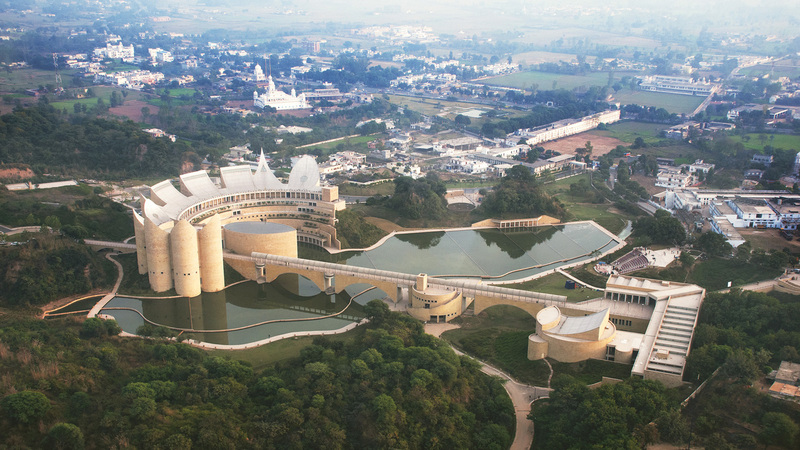 The architectural language echoes the history of Punjab and the significance of Sikhism in the nation both materially and formally. The Centre is conceived as an educational experience seamlessly integrated with the architectural backdrop. Built by local and regional craftsmen, the exhibits are designed as immersive experiences, where visitors move through historical and cultural events, learning more about their shared past and cultural identity.